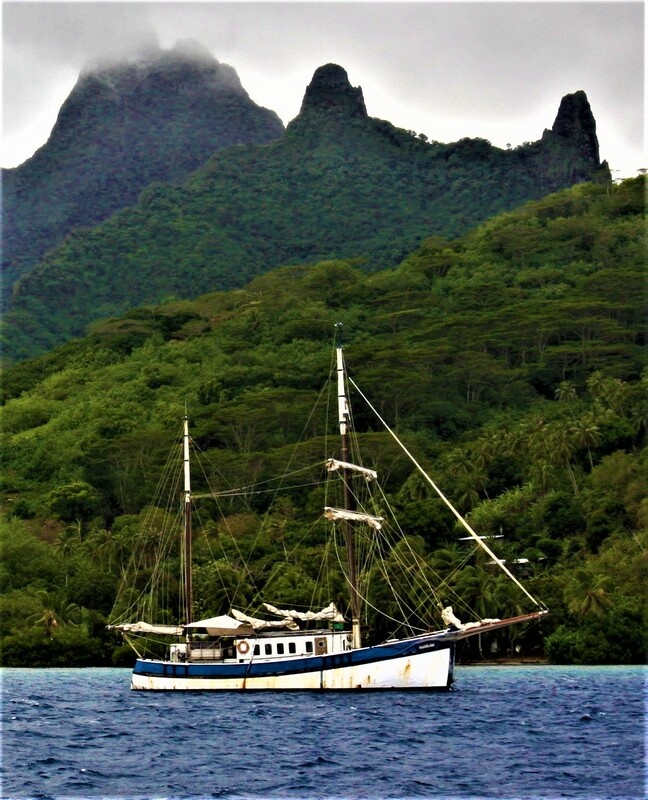 Who does not dream of a sailing journey around the world’s most dazzling tropical destinations? 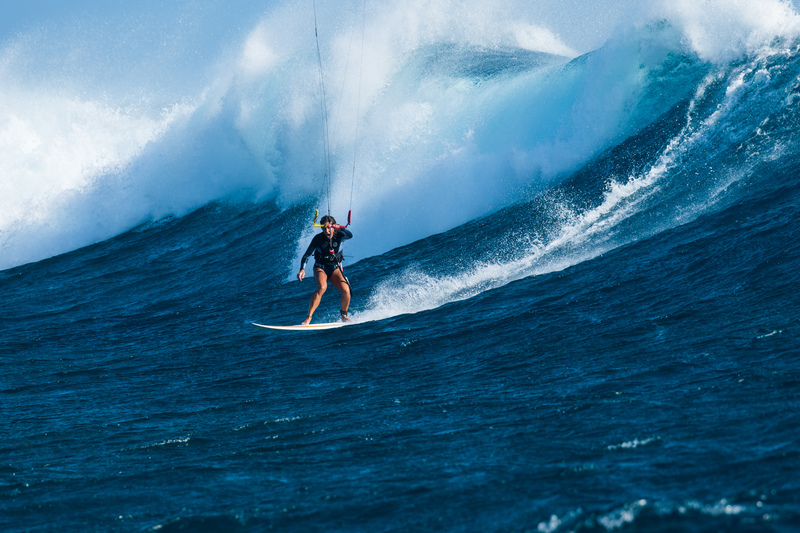 The wind will propel you over the blue ocean. Dolphins entertain themselves in front of the bow and curiously jump up from the water. From island to island, enjoying every second of all the beauty the elements and nature offers you. 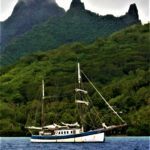 Staying at locations that are inaccessible for the majority, mooring at the most pristine harbours and enjoying the local culture. The Silverland makes all this possible! On these pages we will tell you where we are in a certain period. The more close to the current date, the more accurate the information. We are more flexible further in future. We venture out to the places that will offer us the most exciting time. 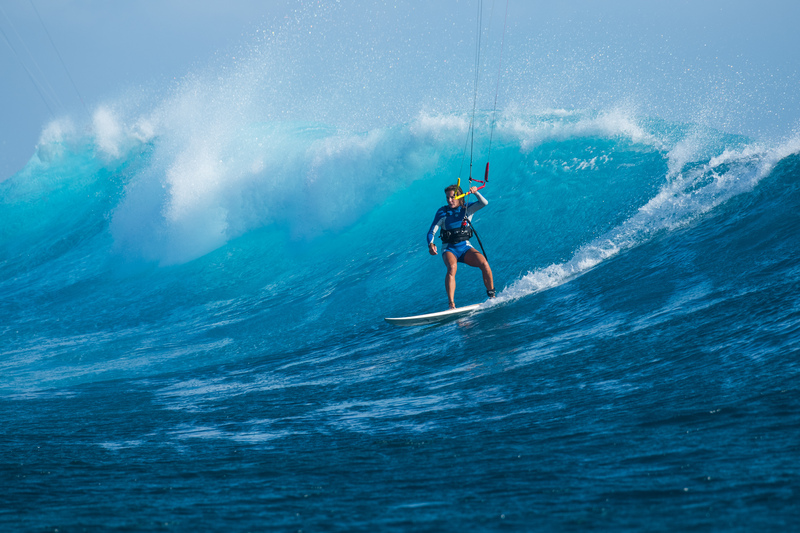 The crew, as well as the guests, are thus guarantied of a once-in-a-lifetime experience. 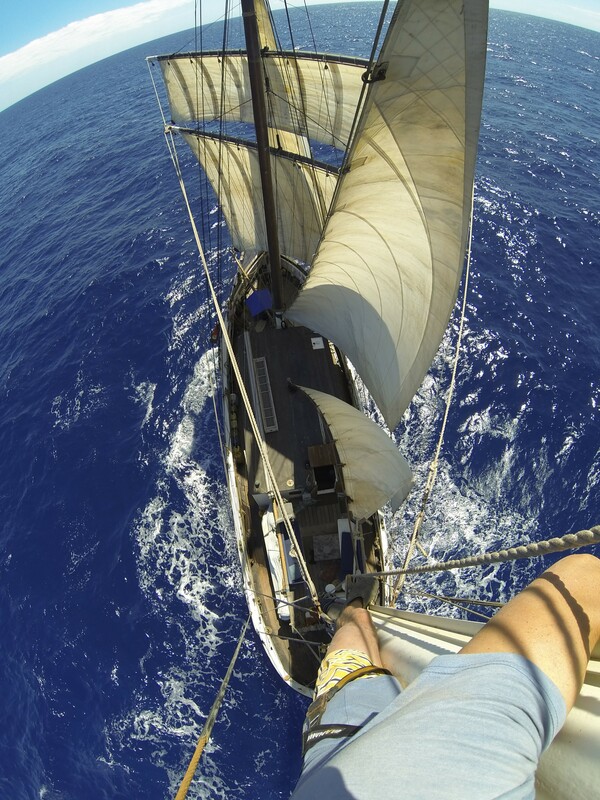 We like to give you an estimate of where we will sail around in the coming periods. However, we just as easily adjust the planning to your wishes. Do you have a marvellous idea in the area? Let us know and we would love to make the most out of every holiday! 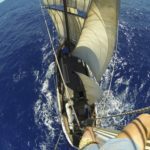 The unforgettable, wonderful and unique experience of sailing on a grand, traditional, cross rigged ship in Polynesia. One off the best sailing grounds in the world. A great deal of space with loads of privacy as a result. Small groups of people, up to six persons. 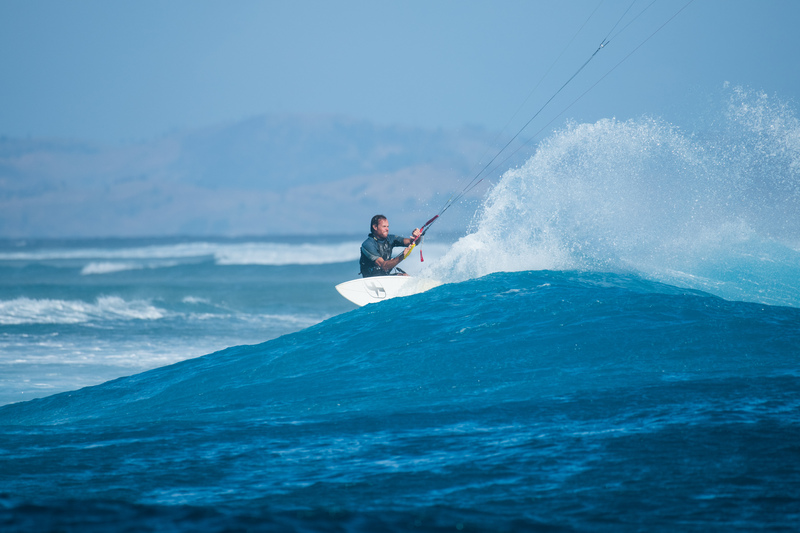 The possibility to enjoy kitesurf and subclasses, given by a certified IKO teacher. The 80 tonne Silverland can handle an abundance of wind and travels calmly, this means comfortable and relaxed sailing. A laid-back, carefree atmosphere, a true vacation experience! 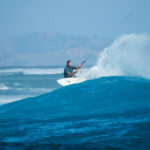 Kite and surfing holidays at gorgeous dream spots. 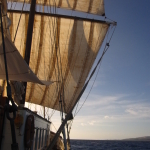 A large sailing range with an experienced crew, knowledge of the areas and in possession of all the required documents. A draft of 3 meters, providing acces to all of the remote and tropical anchor bays and kite spots. Every day appealing, lush islands and bays, exactly like you see it in travel guides. Roomy beds with good, new mattresses. You will enjoy a satisfying and healthy sleep aboard the Silverland. Spacious, bright and airy cabins with adequate floor surface and closet space. 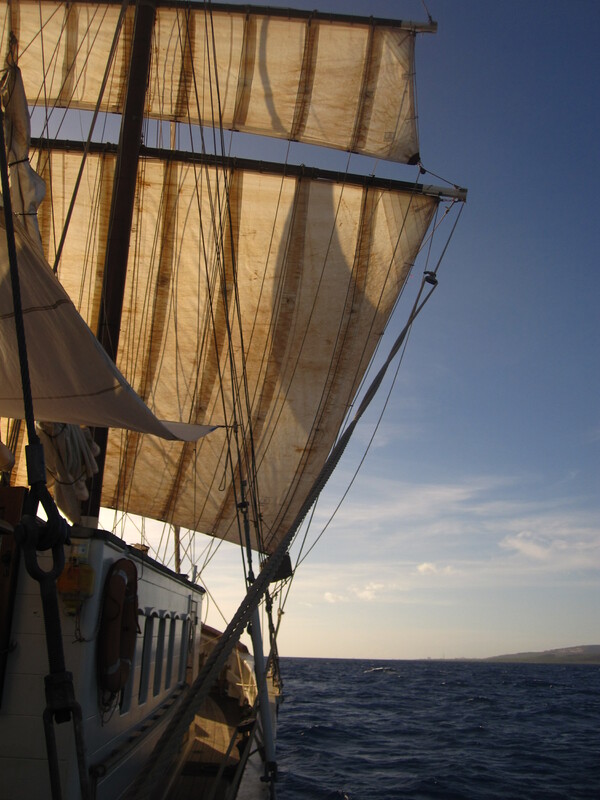 The charm and coziness of a classic wooden sailing ship. Families with children are very welcome, your child will not be bored for a moment. The possibility of a private charter, request able via e-mail. Unimaginable diving around wrecks and the most astounding corals, with local diving centres. Endless possibilities! 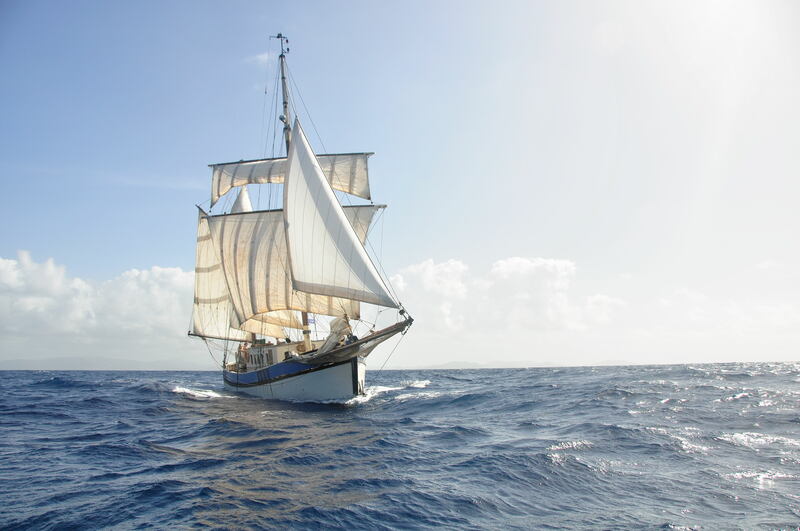 Contact us now and together we will realise the ultimate sailing holiday!